Tegan currently studies at ANU majoring in philosophy. She has a long-standing relationship with poetry, grounded by a deep curiosity and appreciation for words and language. In the past years she has developed a love for visual arts, sparked by Australian artist Fiona Hall, and preserved by the local arts scene in Canberra. Creative producer and instigator of both Renaissance (2018) and pop-up local arts gallery Degenerate & Six (2018), Tegan has worked with a large number of emerging and established local artists. Working on the Inner North Art Prize team for 2018, and writing for local music and arts publications has given Tegan insights into the professional world of Canberra’s thriving creative scene. 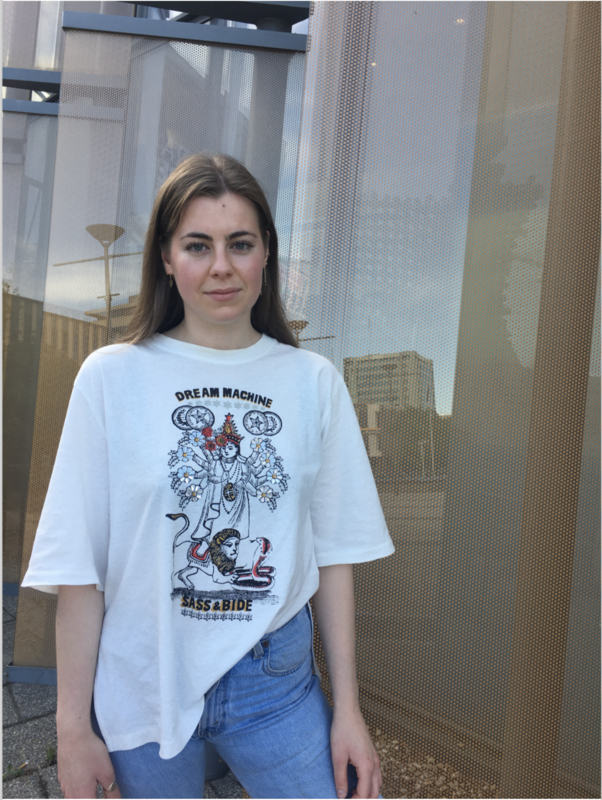 Assisting at Art, Not Apart in 2018 and now working as a part of the team is a great honour for her, as she has a lot of faith in and admiration for Canberra’s artists, especially the young and emerging talent.